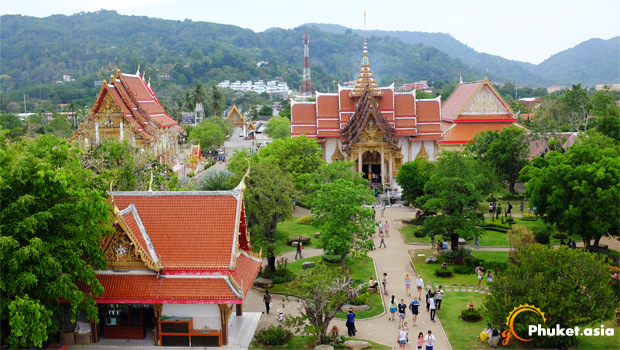 Wat is referred to as Buddhist temple and signified as one of the most important symbols in Thailand. 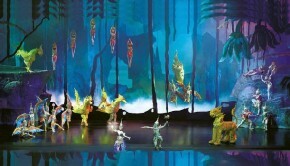 One among the many Wats which has been a major attraction is Wat Chalong. Open from 7:00am in the morning, you can explore the temple till 5:00pm in the evening. 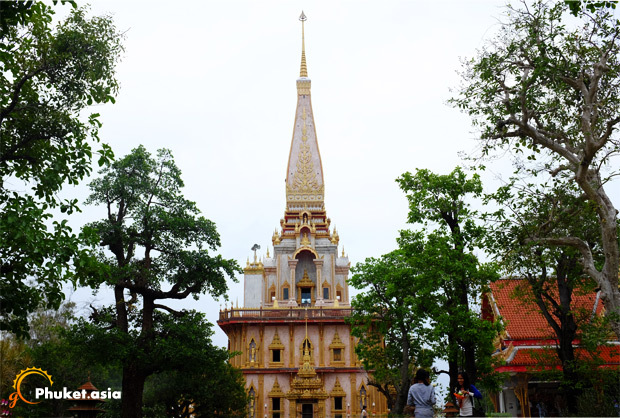 The temple houses the Pon Than Jao Wat, which is among the most important statues for the Buddhists. It also has a statue called the Nonsi. 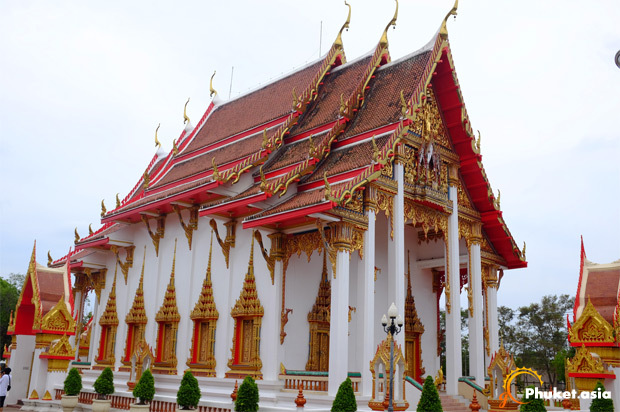 There are numerous other halls within the temple such as the hall featuring the gilt covered statue of Luang Poh Cham. 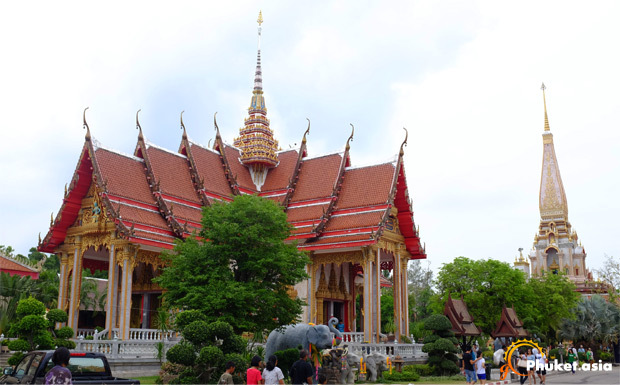 The hall also houses the statues of Luang Poh Gleum and Luang Poh Chuang. 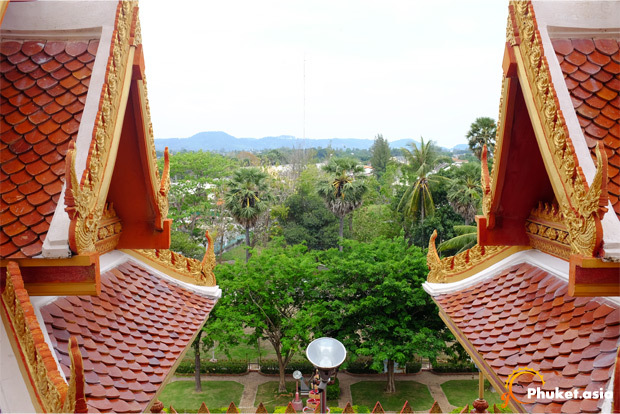 Wat Chalong Chedi, or the Grand Pagoda is popular for the magnificent exteriors which speak of the excellence in architecture. 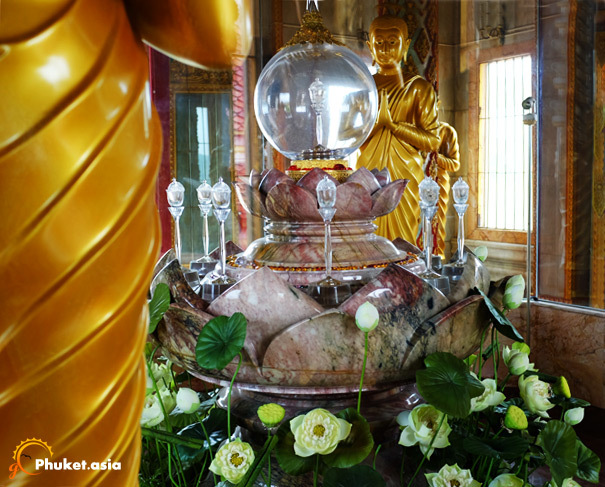 It is the place where the splinter of Lord Buddha’s bone is housed. 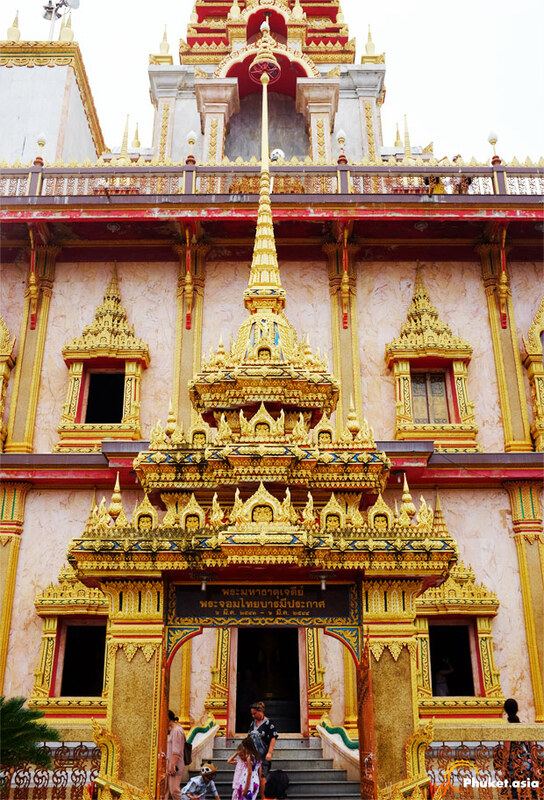 The pagaoda is officially known as Phramahathatchedi-Jomthaibarameepragat. 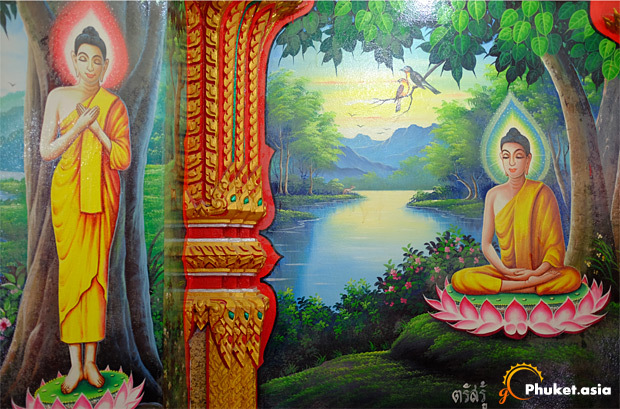 When inside the temple, people would see several Lord Buddha images as well as statues which replicate the different life stages of Lord Buddha. The locals come here for worship while the visitors would get enlightened about Buddhism as a religion. While moving around the temple premises, you may come across many monks. 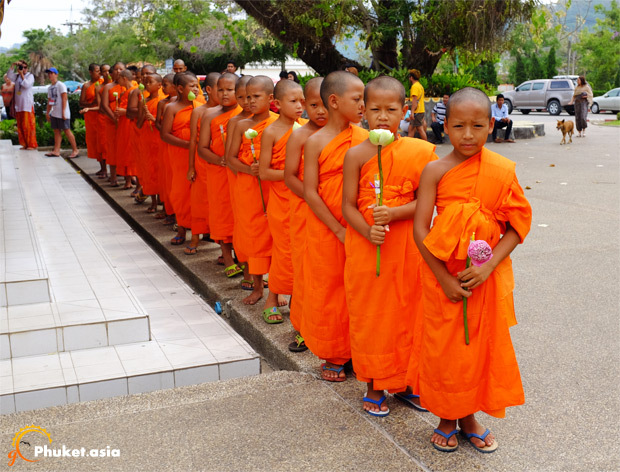 A sight worth seeing is the one where young monks parade inside the Wat Chalong area. Don't subscribe All Replies to my comments Notify me of followup comments via e-mail. You can also <a href='http://www.gophuket.asia/comment-subscriptions?srp=111&srk=460b2a19ca338a9cc1a84e57d7205774&sra=s'>subscribe</a> without commenting.